Unlike our major competitor, Password™ delivers operating simplicity, plus the convenience of uncommon portability. Thanks to lighter weight, it goes almost anywhere. And because of the ingenuity of Velcro™ strips, it attaches wherever you need it, from the side of a desk to the side of a computer! This means that Password™ doesn’t tie you down, and its price won’t hold you up. It features auto-dial, auto-answer, and even knows when to disconnect. If you’re cost conscious, but refuse to sacrifice high-speed capability and performance, hook up with the right modem—Password? PASSWORD™ by U.S. Robotics, Inc.
Mad Men strike again! It’s a play on “that ain’t hay” — meaning, as you wrote, it’s not pocket change. The pun was for the rather outmoded idiom “…and that ain’t hay,” which indeed meant that it was a decent sum of money. I don’t recall ever hearing the phrase being used in conversation, so it was probably unfamiliar to many people even in 1984. 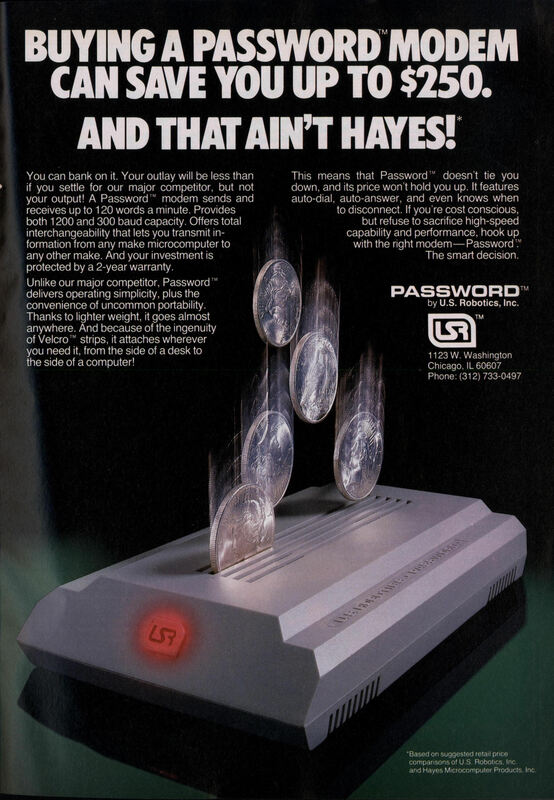 Also, Hayes weren’t just the dominant modem, they were RIDICULOUSLY expensive. 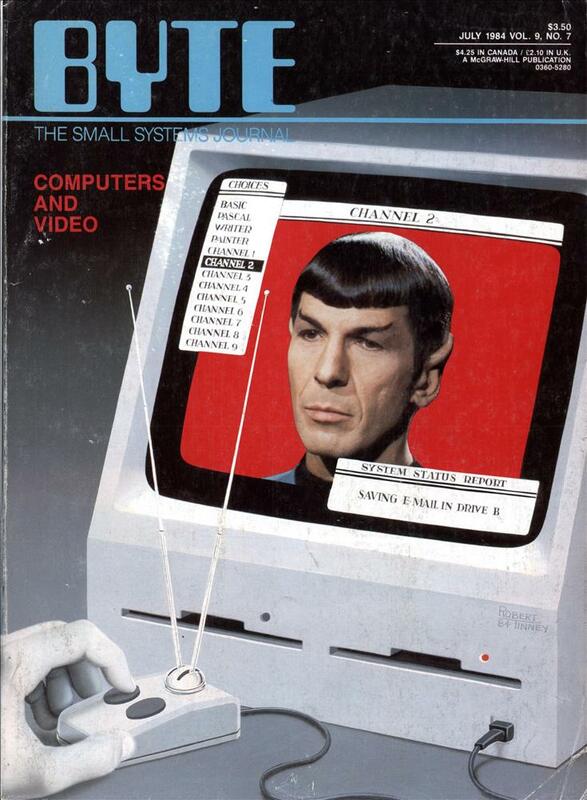 I sometimes ponder whether US Robotics had to pay any royalties to Isaac Asimov. I think a German company Dr. Neuhaus once had a 19200 modem in the early 1990s. It cost something like 5000 DM.